SmartScript offers after sales service in the form of applying changes to the learning material required by a SETA practitioner in order for the client to gain accreditation. This service will be provided at no additional cost to the client. SmartScript will make the necessary changes to the material within a period of two calendar months after the date of receiving the official SETA report, to ensure that the material is ready for a remedial visit should it not be approved in the first visit. This time frame is subject to change depending on the amount of qualifications purchased, but will stay within reasonable limits. It is also subject to receiving the SETA evaluator’s report. No remedial work will be done according to an eyewitness account of events or notes, or client’s preference. SmartScript will apply remediation strictly within the official report issued by the relevant SETA practitioner. SmartScript will perform remedial work up to one year from date of payment received. The news of Narina Horn, our former Managing Member passing away suddenly in November 2016 has spread through Skills-Universe, contact with clients and Facebook but we still get into contact with folks who are not aware. Other than that, we feel Narina deserves a tribute. Narina was born in 1955, attended school in Walvis bay and attended university at Tuks in 1974. 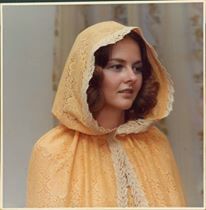 Narina Horn started her education and training career in the South African Army in 1976. She was one of the first women ever, to reach an officer rank. After that she commenced training officers. 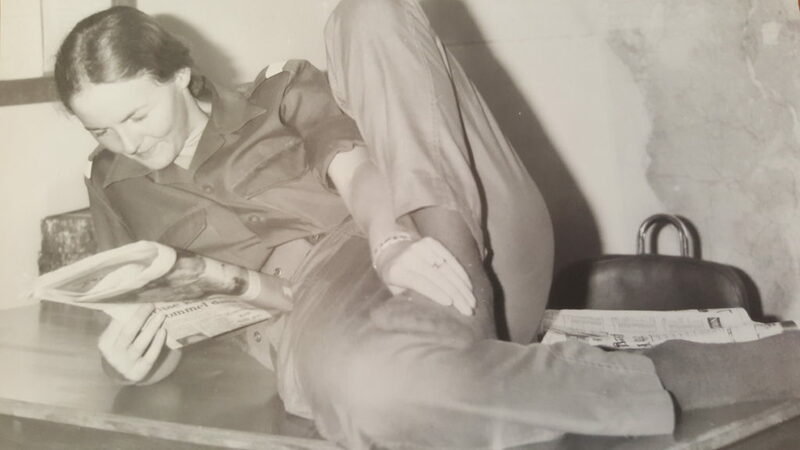 When she left the army in 1981, she started work at Nedbank in the training division. She always used to say that she was born an educator and boy, did this lady educate! She often said that you are paid and standing in class for the learner who struggles. Your purpose as an educator is to get these guys through. She could be tough as nails as well! People often stood flabbergasted when she took the drill sergeant approach, barked orders and left you speechless, but you knew exactly what you had to do. Afterwards, she would tell you that when nothing else worked, this was the most direct way of getting the information to the recipient and it never failed; the army way. In later years, she was involved in a Department Of Justice project training End User Computing. During the project, she found that the learning material could be so much better and this was the beginnings of SmartScript. It was here in 2003 that Pam & Narina, our two shareholders started on a wonderful journey. Some of our early clients were Ozone, AST (now Gijima AST) and He&She, a very dear client, still with us today 14 years later. Narina made such a difference in the industry! The learning material she wrote was her pride in life. She firmly believed that education was the way forward for anyone willing to work hard to change their circumstances and the way forward for this country. Together, Pam & Narina helped countless new providers get on their feet, always with the end game in mind, the learner. Helping the learner by making the learning material user friendly for them has always been the main focus at SmartScript. Narina never stood back from any challenge, most often a good battle of wits with one of the SETAs. 2012 at a cricket game. 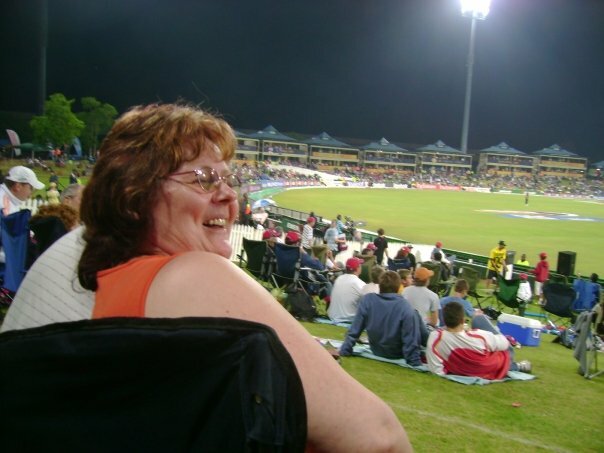 She was an avid supporter of all South African sports. She was large as life. A huge personality, always willing to help, always at the top of her game, smart as a whip, but with a tiny heart made of gold. The industry lost a giant the day Narina passed. Tributes poured in, the phones rang off the hook and stories of Narina’s charity, that nobody ever knew about, because that’s the kind of person she was, touched all our hearts. 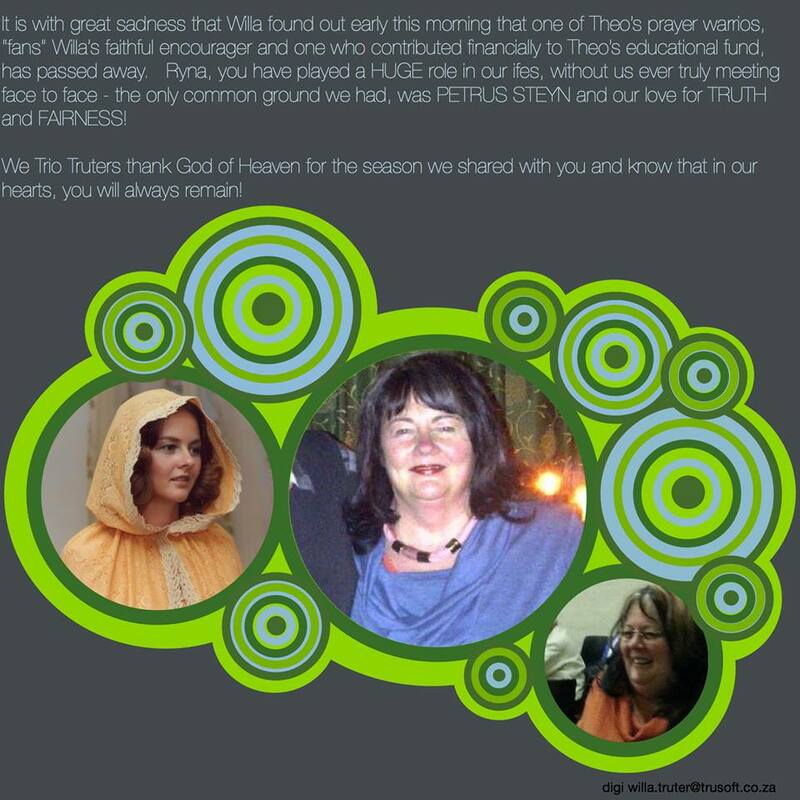 We want to thank each and every person who contributed to her rich and colourful life. We love you and miss you every day. Below are some of the tributes from others. SmartScript is no longer associated with Knowlege4U. Knowledge4U is no longer permitted to sell SmartScript’s learning material as of 5 January 2017. Should you purchase our learning material through them, please note that it is no longer legal .The intellectual property and distribution rights of the learning material belong strictly to SmartScript. SmartScript will no longer apply any remedial work on material purchased from Knowledge4U, be liable for any loss or damage due to the transaction or material purchased from this source. Please don’t hesitate to contact us should you have any questions or concerns. A lot has been said about training providers buying cheap material and it seems that some developers automatically assume that, if a client paid what is considered to be a cheap product, the material will automatically be substandard. While this is certainly true in some instances, it is not a rule and should not be advocated as such. It is unfortunately also a fact that the price of developed material is driven by the market and what our clients, the training providers, can afford. It is also a fact that even more so-called expensive material can be substandard – not everyone is able to develop learning material that actually works and that the learners and facilitators can understand. At Smartscript, we know exactly what the cost is that is involved in developing learning material. We are also aware of the economic circumstances of many of our clients who simply are not able to pay what we think the material is worth. We have been involved in developing learning material since 2005 and have therefore had the advantage and disadvantage of learning the system together with our clients as well as the Setas, who are also still learning how to actually perfect the system. We have also lived through very difficult economic times with our clients and are very aware of what our clients need as well as what they can actually afford. Pre 2008 we sold qualifications for amounts between R 60,000 and R80,000. As a matter of fact, we developed a locksmith qualification together with the Locksmiths Association at a price of R96,000. After the credit crunch, we found that many of our clients just could not pay these high prices any more due to various economic factors. In fact, what happened was that our clients would go and buy some really awful material at the rock bottom prices that we are selling for today. They would then be stuck with material that they could do nothing with and then have to buy material again. We at Smartscript then decided to rather drop our prices in line with these fly by night companies and would then improve our marketing so that we could sell the material to 5 or 10 clients and make a profit that way. This is good business sense and also therefore ensures that we have a steady income and that our clients have a good quality generic product that at least has our commitment to make the changes required by various Seta evaluators if needed. If there is anybody out there who doubts the validity of the comments above, consider this: we also write for publishing companies such as Macmillan and Troupant. These publishers sell the FET books for project Management level 3 and 4 at R160 each. One book contains the entire qualification. So, developers, consider this price against the price you wish to charge your customer and think of how many learners your client has to train in order to get his investment back. The economics of the situation should determine your decision, not your ego. As much as we would like to charge R45,000 or more per qualification, it is just not possible at this moment in time as most of our customers have other options. Also, bear in mind that even when a developer charges R45,000 or higher, there is no guarantee that the Seta evaluator will be satisfied. Also, what is very important is that all training providers should insist on something that is called after sales service, where the developer commits to making the changes to the material as required by the Seta evaluator. It should never be necessary for our customers to buy new material, really. We have a proven track record and a vast database as we have been involved in developing of learning material for about 8 years now. We also have a long list of clients who will confirm that we stick by our commitments. Our clients will also confirm that we send them updated versions (where the changes that were required by the Seta were made for another client) whenever they request this. We also reward our loyal clients or clients who buy several qualifications from us by dropping the price or giving free material that is expensive and does not sell well due to the price. Anybody who doubts the quality of our material or our commitment to walk the road with our clients until the material has been accredited, are welcome to contact us and we will provide a list of very satisfied customers, some of whom have been with us since 2005. We have worked very hard to build our customer and material database so that our clients can benefit. This whole backstabbing attitude of criticising someone else’s work based on the price is something that I really do not understand. Why don’t we rather stand together, those of us capable of providing a good quality product, and give our customers a full package at a good price. We have a large database but we still do not have everything and there are many FET colleges out there who now need to purchase a lot of material in a short time. If we stop being envious of what other people are doing, we can pool our material, drop the prices and sell to all or most of the training providers and FET colleges out there. This could give us cash flow so that we can start developing material for the new system that is going to be applied in 2015, especially for workplace learning. In the meantime there are many many learners who will benefit from this as they would have a bigger variety of learning programmes to choose from closer to where they live. Come on everyone, there are still many people out there who do not have skills and we are lucky enough to be in the situation where we can actually do some good and make some good money in the process!